Greenhouse plants require good agriculture cultural practice to give quality and quantity harvest. Agronomy is the science and art that helps a farmer to understand the nutrition, disease , pest and cultural practices for successful greenhouse grown vegetables in Kenya. 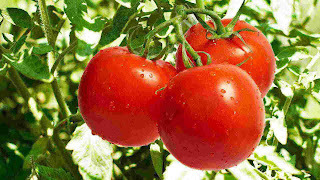 In greenhouse the common plants grown are indeterminate tomatoes variety. 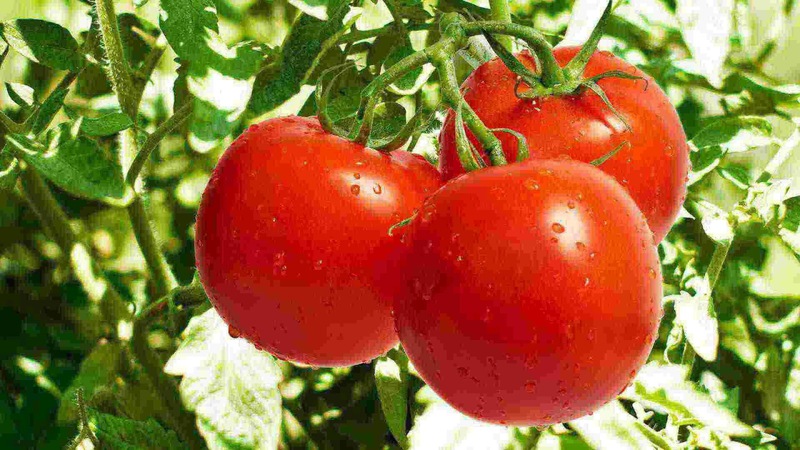 This type of tomatoes variety grows over two meters long hence the need of giving it the best feeding program , spraying the correct chemical at the correct doses, adequate watering, trellising, pruning and good harvesting practices. Below is a link of tomatoes greenhouse Agronomy manual.This will help the farmers to have an in-depth understanding of best practices in greenhouse production in Kenya. Hortitechno provides the best greenhouse training and followup services in Kenya.